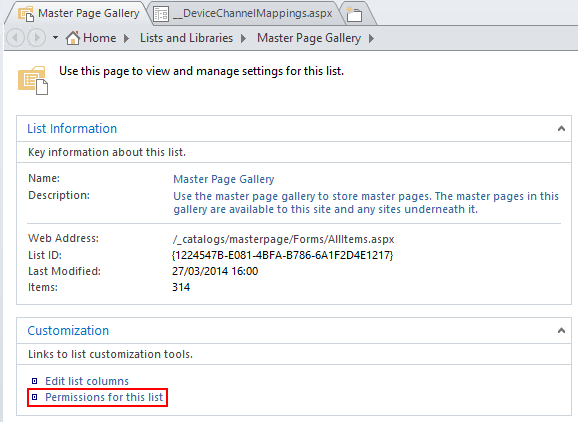 This short article tries to clarify how we utilize REST Call and proselyte to convert to Sharepoint 2013 JSOM Object that recovers the permissions connected with a Role, this can be likewise be utilized for administration of authorizations of things. 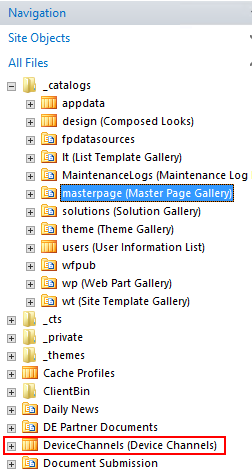 I made a REST Call that retrieves the Permissions connected with a Sharepoint RoleDefinition. 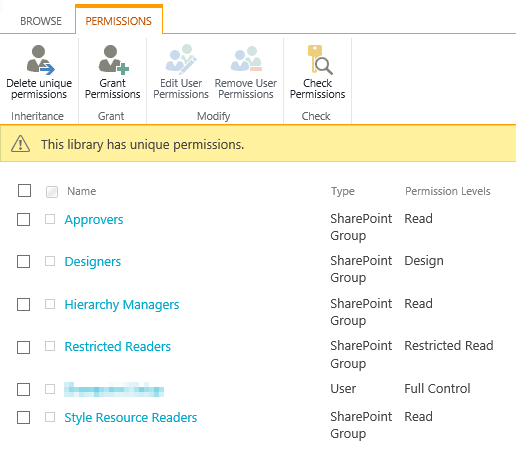 I use the SharePoint RoleDefinition associated to “Full Control” and get the Permissions associated. The example code below, uses SharePoint REST Calls to get the properties of RoleDefinition “Full Control” that includes a Object (SP.BasePermissions) in Json data. 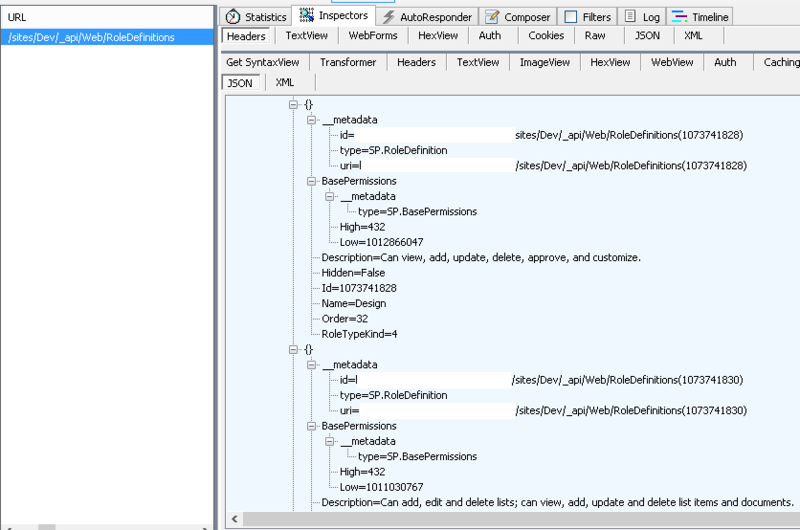 The Method “GetRights(data)” uses the Json data to include in SP.BasePermissions() Object using Method “fromJson()”. After the Object made, it will list the Permissions “SP.PermissionKind” and validate if the permissions are associated with Role “Full Control” using the Method “has”. 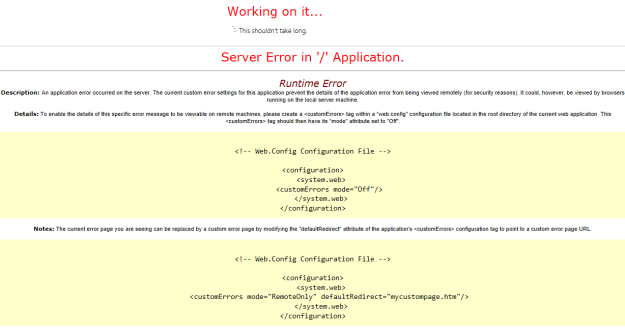 All the permissions are collected in a String and display in the alert message. The List of Permissions will be Listed using the SP.PermissionKind Object. Note: fullMask permision does not get all the permissions but only permissions lower then “Low=65535″ in 32 Binary and High=”32767” in 64 Binary from the SP.PermissionKind.prototype array list.